There are many options today when looking for a compact car, but the one vehicle that offers a unique balance of style, substance, fuel economy, and that fun-to-drive feeling is the Mazda3. 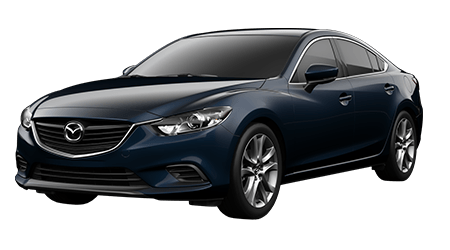 The 2018 Mazda3 offers an impressive level of technology, refinement and safety, especially for such an affordable vehicle! You cannot help but be moved by the striking lines of the Mazda3, but this popular compact car offers so much more than merely good looks. 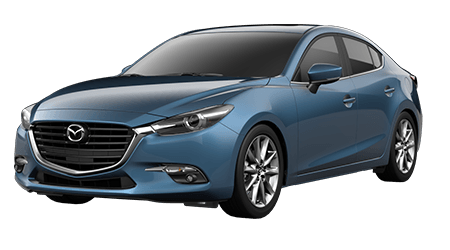 If you live near Kapolei and Waipahu, HI, you can visit Cutter Mazda Honolulu to see the new Mazda3 in Honolulu, available in your choice of 5-door hatchback or 4-door sedan. The 2018 Mazda3 is offered in an array of trim levels, including the Mazda3 Sport, Touring and Grand Touring. Every 2018 Mazda3 now comes standard with the MAZDA CONNECT™ infotainment system, a rearview camera, remote keyless entry, push-button start, sport seats, 60/40 split fold-down rear seatbacks and Bluetooth hands-free phone and audio capability. For 2018, Mazda has also fitted every Mazda3 with its Smart City Brake Support, an automated emergency braking system that reacts at speeds of 19 mph and lower. Plus, with available interior amenities such as leather-trimmed seats and a Bose® sound system, you will have a hard time believing the Mazda3 is so affordable. One would expect a compact car to be fuel efficient, but the 2018 Mazda3 takes fuel efficiency -- and power -- to a whole new level. Thanks to its standard 2.0-liter SKYACTIV®-G-engine, producing 155 horses and 150 lb-ft of torque, the Mazda3 can achieve impressive fuel economy. Opt for the 184-horsepower SKYACTIV®-G 2.5-liter 4-cylinder engine that is fitted in the Touring and Grand Touring models, and the 2018 Mazda3 becomes even more fun to drive! This powerful 2.5-liter engine is still incredibly efficient, thanks again to Mazda's exclusive SKYACTIV® TECHNOLOGY. 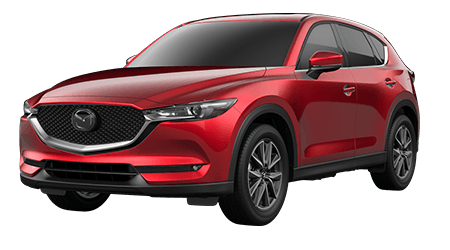 Power from Mazda's innovative SKYACTIV®-G engines drives the front wheels and can be routed through either a 6-speed automatic with Sport Mode, or a 6-speed manual gearbox. Why not have that sports car feeling while driving a practical hatchback or sleek sedan? You truly can have it all in the peppy and fuel-efficient lineup of Mazda3 cars. 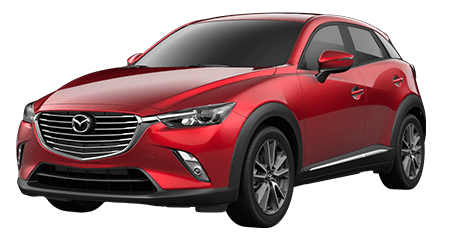 Drivers near the cities of Kapolei and Waipahu, HI, can see the 2018 Mazda3 sedan and hatchback at Cutter Mazda Honolulu. 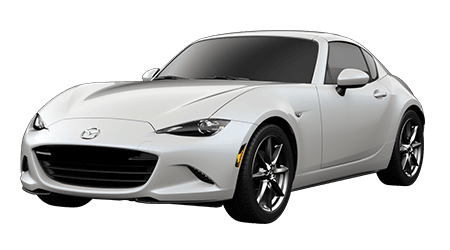 Our Honolulu, HI dealership features a Mazda service center, financing and leasing options, genuine Mazda parts and more. 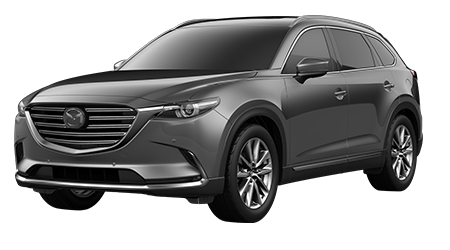 You can seek financing for your new Mazda online before your visit. 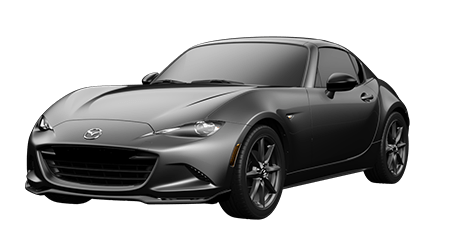 Contact us today to make your dream of driving a new Mazda a reality!